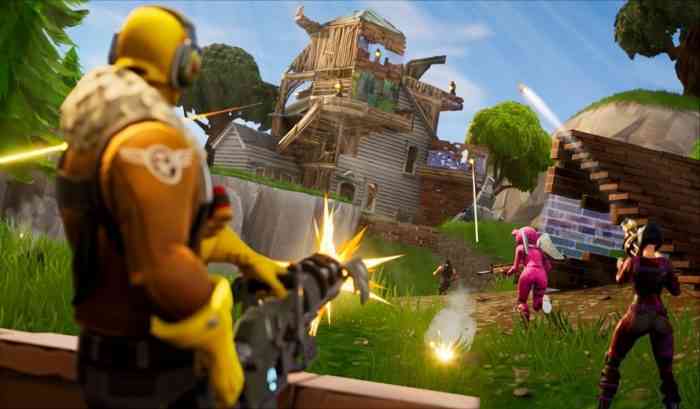 When Fortnite’s Creative mode launched, there was not a really huge draw to use it, at least not compare to the Battle Royale mode. The Battle Royale aspect was what made it the most popular game on sites like YouTube and Twitch after all. Now there will be a way to have the two modes working in conjunction for Epic Games. Announced by Epic’s Creative Development Director Zak Phelps, they will be holding a Fortnite contest. This contest asks for player-created content for a LTM (Limited Time Mode). “When Creative was first envisioned, we were extremely excited about the potential for creators to create their own games that could then be featured as LTMs. The Block was the first step, introduced in Season 7 and began the journey of shared player made creations.” Phelps said. “We are looking forward to playing your creation with the entire Fortnite community.” Players have until April 8th to submit their game. The guidelines state a few requirements for the creations, but for the most part there are very few restrictions to what can be made. Submissions should be sent to the official content submission page by no later than April 8th at midnight.